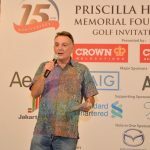 The Hall Family is appreciative of the continued support since 2004 by many people to hold the Annual Charity Golf Day. 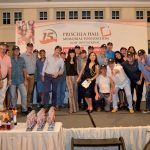 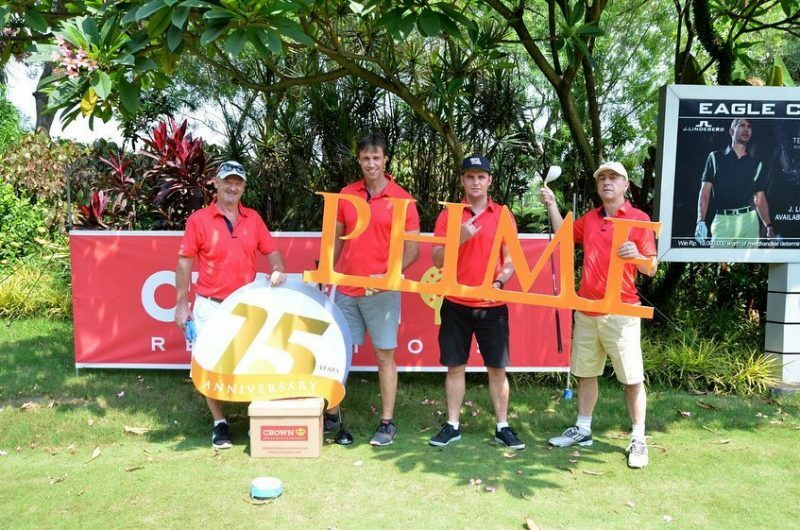 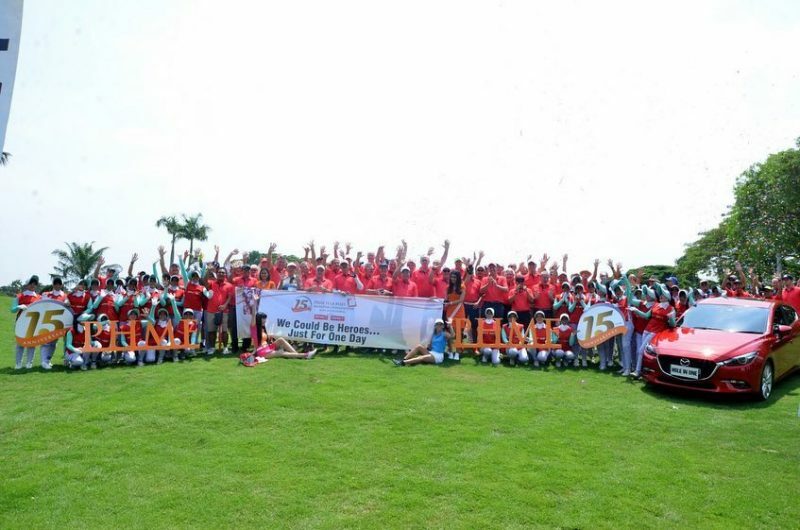 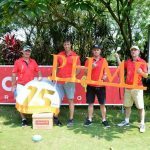 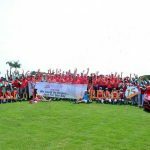 The day is organised by Golf Events Indonesia who always go the extra mile to support the event. 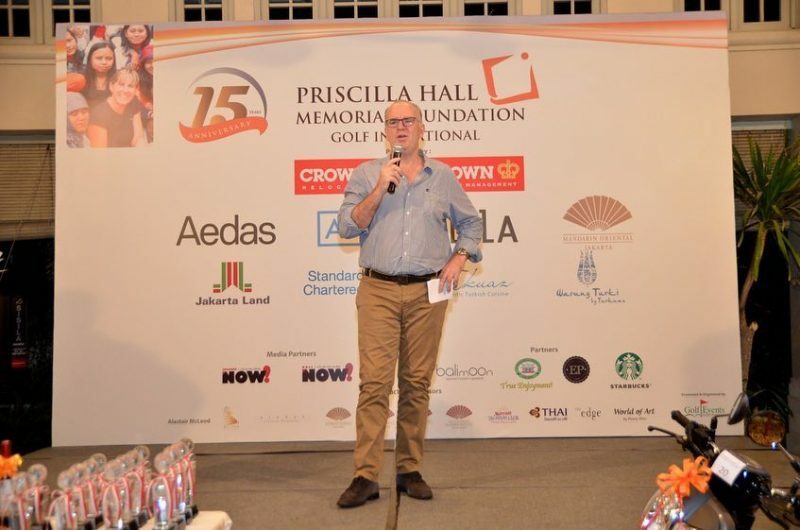 The funds raised are due to the many sponsors who give their support each year. 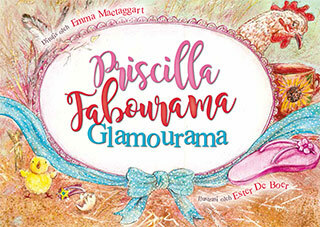 We always try to recognise them on our web site. 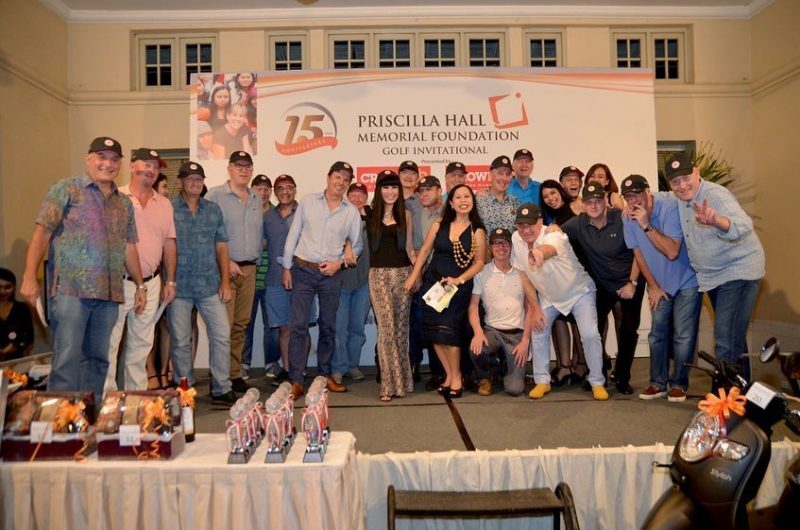 Priscilla always enjoyed a happy party and the day is always a fun time for the players prior to Christmas. 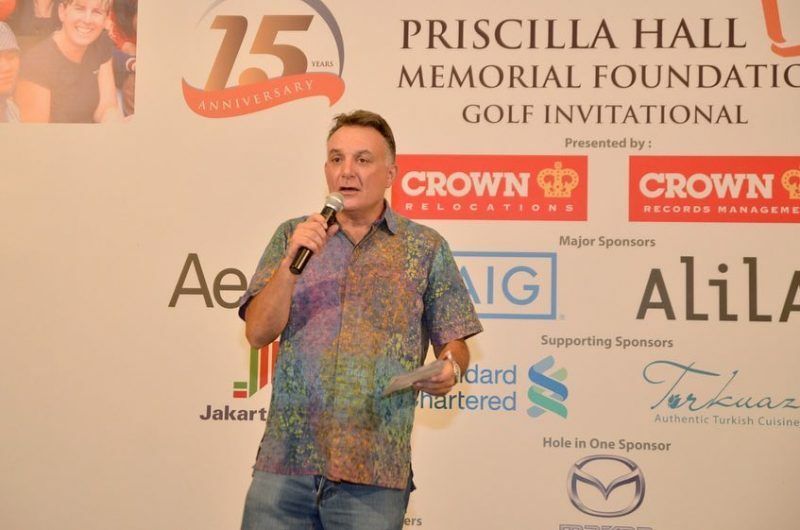 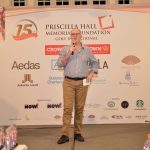 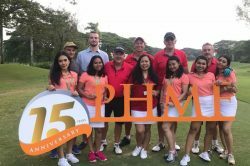 The above words do not fully explain how good our supporters are in assisting the Jakarta committee to continue the important work of assisting under privileged Indonesian Children in Priscilla’s Memory.